When Dr Vincent Giampapa first discovered the restorative healing power that stem cells possess he could not have possibly known the impact his research would have not only on his life, but on humanity as a whole. In 2014 he was nominated for the Nobel Prize for his research and the potential impact it may have on the global aging epidemic. 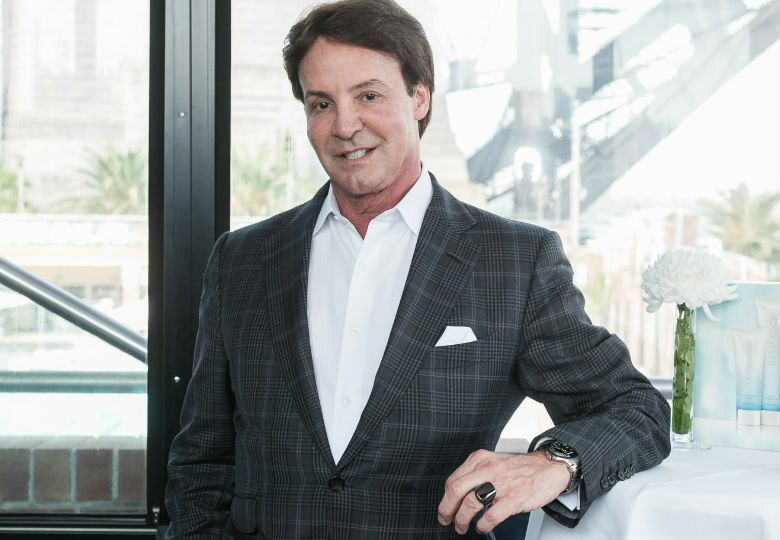 Dr Giampapa has since joined forces with leading beauty brand Jeunesse, to bring the anti-ageing fruits of his labour to the rest of the world. "Most people don’t know they're born with a fixed number of stem cells," Dr Giampapa told Robb Report at an exclusive lunch for the Australian launch of Jeunesse. "It's kind of like a Ferrari with one tank of gas and there's no gas cap. 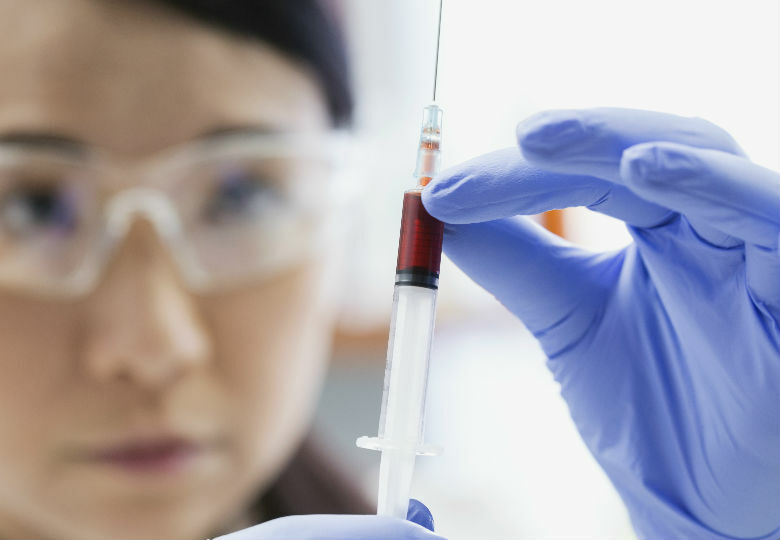 You can use up your stem cells quicker due to a poor lifestyle and so forth." Dr Giampapa went on to say that the research around anti-ageing technology has become so advanced so quickly, there will soon come a time when humans are able to decide whether or not they even want to age. "Four or five years ago we started to collect and store stem cells and give them back to people each year," he said. "From that, the research that garnered us a Nobel Prize nomination was that we were then able to take old stem cells and turn them back to young stem cells and then give them back to people." Dr Giampapa went on to reveal that there are people "already receiving this treatment" and expects it to become more widely available as the "price tag goes down". One way his research can be accessed by the wider population is through his Jeunesse AM & PM Essentials range. The tablets have been crafted using a specific combination of naturally-occurring plant compounds to create a synergistic effect throughout the 50 trillion or so cells that make up the human body. 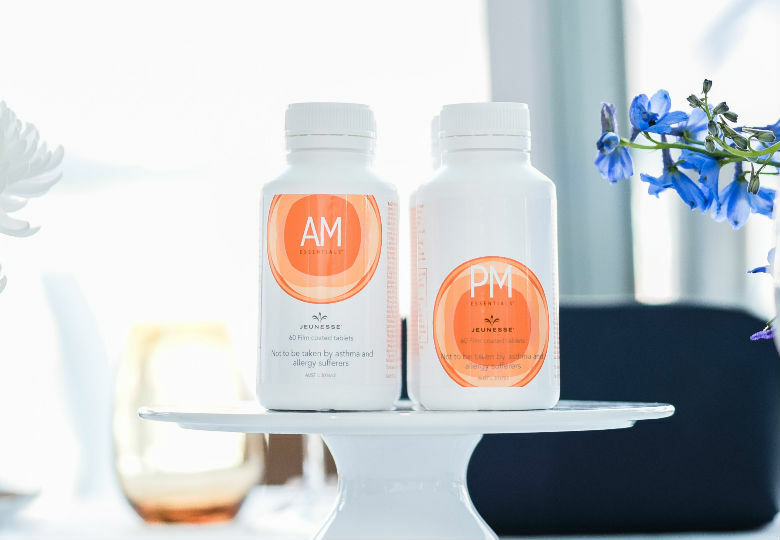 "Unlike a typical vitamin supplement, AM & PM Essentials is a whole new category of products which focus on restoring cell health and cell function and changes the genes inside our cells to influence the way we age," Dr Giampapa said. He went on to say that studies conducted on the tablets showed not only the effects of younger looking skin in a "very short time" but also "more energy to face daily challenges".